Arising out of the context of the re-configuration of Europe, new perspectives are applied by the authors of this volume to the process of nation-building in the United States. 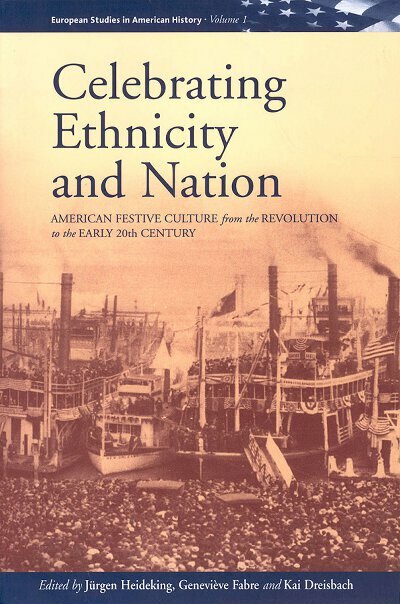 By focusing on a variety of public celebrations and festivities from the Revolution to the early twentieth century, the formative period of American national identity, the authors reveal the complex interrelationships between collective identities on the local, regional, and national level which, over time, shaped the peculiar character of American nationalism. This volume combines vivid descriptions of various public celebrations with a sophisticated methodological and theoretical approach. Jürgen Heideking was Professor for Modern and Anglo-American History at the Institute of Anglo-American History, University of Cologne. Geneviève Fabre teaches at the Institut Charles V of the University of Paris VII (Denis Diderot). Kai Dreisbach is a Research Fellow at the Institute of Anglo-American History, University of Cologne.